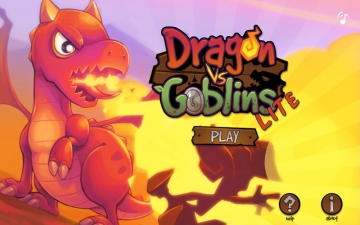 [無料] Dragon vs Goblins Lite | Mac App Storeのアプリ検索・ランキング BuzzMac! 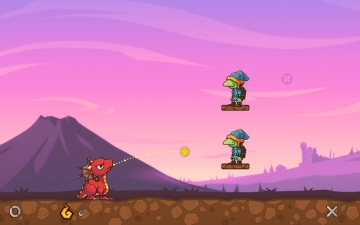 Young angry dragons fighting against bad green goblins for their freedom. 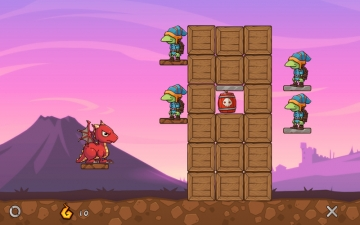 Your mission is to help the dragon spit fire balls and destroy all goblins in each level to save him. 2) Real world physics environment. 3) Interesting objects with different physical characters. 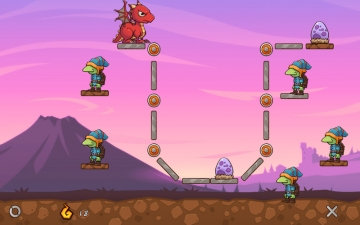 4) 15 Levels (more levels in full version). 6) Original music and sound effects. 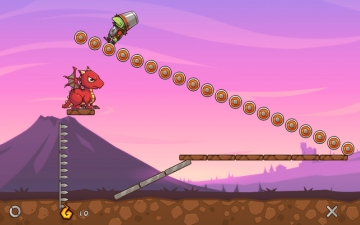 7) Full screen for all resolutions.